The weekend approaches! Let’s greet it the best way we can: armed to the teeth. 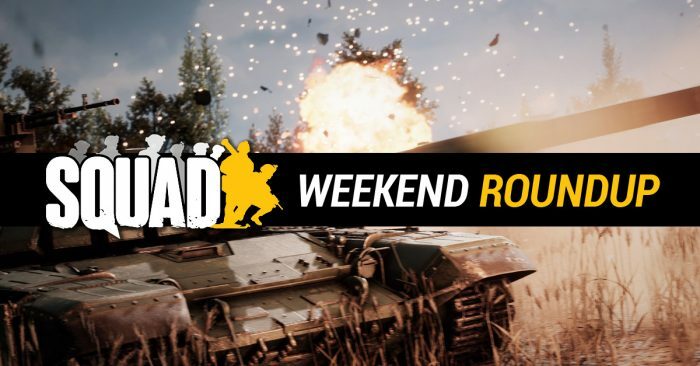 Prepare your tactics by checking out some of the great matches and events going on this weekend. The ill-fated Apollo 13 mission launched today in 1970. See you next Thursday, squaddies. Enjoy your weekend!